Sandy Summers e Harry Summers. 2009. Saving Lives: Why the Media’s Portrayal of Nurses Puts Us All at Risk. Cardoso, R. 2013. Sandy Summers e Harry Summers. 2009. Saving Lives: Why the Media’s Portrayal of Nurses Puts Us All at Risk. 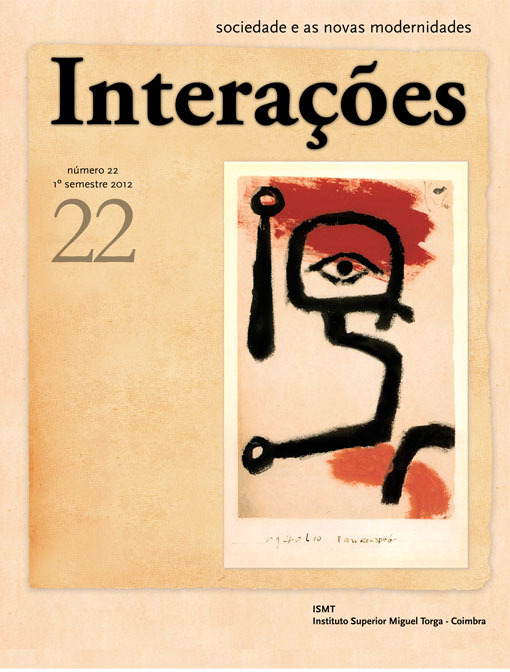 Interações: Sociedade e as novas modernidades. 12, 22 (Nov. 2013).